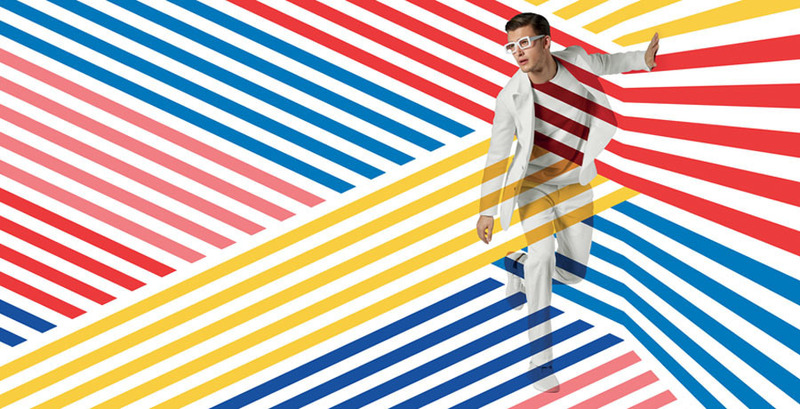 Pitti Uomo is one of the most important events for men's clothing and accessories collections. Pitti Dance Off is the theme of the 2017 Winter Fair. It is an invitation to express your body and your own style through dancing during the event, which was held in January 2017. Awaiting to make people dance live, how can we get them dancing on Facebook Making them protagonists of a neverending virtual dance. How? Let's see it. 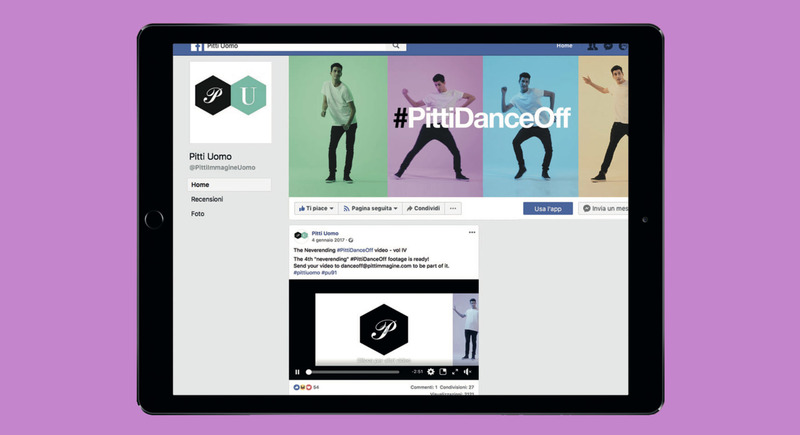 On December 16th, we launched a video tutorial on Pitti's facebook page. We asked people to video-record a simple dance-move and send it to us. We received hundreds of videos, picked the funniest ones and joined them together to create a very long single video. Every three days, including Christmas, we posted a video footage, stimulating users to follow the project in the hope to see their own videos published. At last, on January 9th, the day before the big event, we published the neverending final cut. Results: more than 350 videos received; 45% increase in Facebook interaction; 37 % increase in Event Awareness; 1000 % in fun! Because fashion is all about happiness. Check out the videos below for more details.